NEED help with muscular and skeletal aches & pains! Everyday life and gravitational pull of the earth around you, can all add to the pain of squeezed discs, causing pain of movement and even trapped nerves giving extreme agony as well as distress. 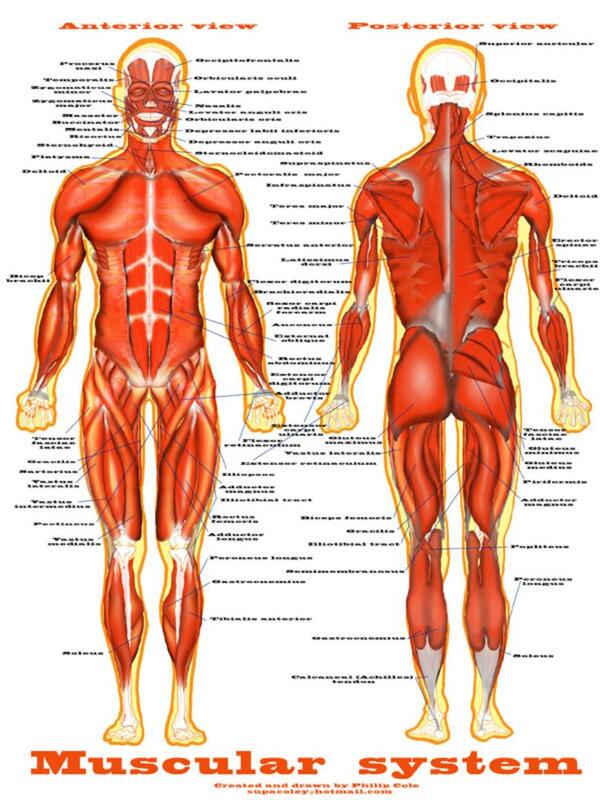 Your body is an extremely complex and a vastly amazing feat of engineering, the elasticized muscular system has 656 muscles all constantly moving and reacting. Elaborately acting from the messages sent down from our Central Nervous System, via our Cerebellum (known as the small brain) channeled from our Cerebrum (our main brain area), asking for seemingly thoughtless reactions for our gracious and elegant movements. Even to make the slightest movement, encompasses a vast control of pulley actions (muscles can't push) . So like all vehicles of daily life, we all need to make sure we are well oiled, full of fuel and all our moving parts are fully working and not rusted up and grinding or straining! A bit like a personal M.O.T ! Phil has trained in an array of regular and diverse therapies, his first course was in 1990 in Touch for health, which involves muscle tests and the use of chinese meridians (energy channels). Then after damage to Phil’s own neck, he met and then trained for 2 years (2002), with Grace Olive Collins a world renowned Physiotherapist, this lady is a master of musculoskeletal therapy, training thousands of practitioners in her own technique of Sarling precision Therapy of Body Mechanics. This involved sports injuries, clinical massage, Lymphatic drainage, corrective stretching, Backcare exercises and soft tissue alignment. Phil then had the honour in 2014 of being trained as a teacher of this technique. Phil has then carried on his career development, in Chinese Cupping, Advanced Dry Needling, Medical acupuncture, Auricular (ear) 5 point NADA GB needle detoxification, Hot stones, Warm bamboo, Kinesiology Taping and Osteopathic techniques. A National Registered practitioner & Teacher in Sarling Technique trained in 2002, certificated in The art of Sarling Technique, of Body Mechanics Therapy, (BMT). & training in Teaching in 2014. A Physical & Natural Therapy Association fully accredited member. A BRITISH COMPLIMENTARY MEDICINE ASSOCIATION REGISTERED THERAPIST. 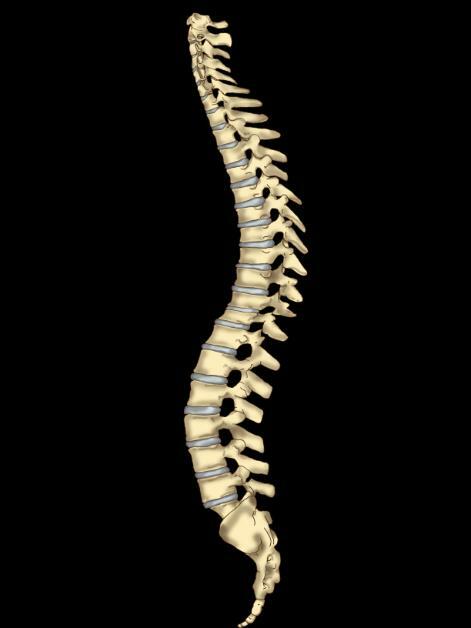 Scoliosis,Kyphosis & Lordosis are curvatures of the spine. Weekly or fortnightly bookings with remedial massage, light touch, posture alignment as well as gait (walking posture) also corrective simple daily exercises. Can initiate a relaxed mind and body, aiding restful sleep and creating balance throughout the complete physical system. The treatments are ideal for muscular aches, pains or rehabilitation. Realignment, gait and posture of the skeletal system. You can get a therapy in the comfort of your own home or at your office! (block booking discount available). A portable couch or a massage chair is used (depending on the kind of treatment or comfort preference). An ideal way to attain well-being & relaxation. or email me on the contact area contact us here. Or to arrange an appointment. 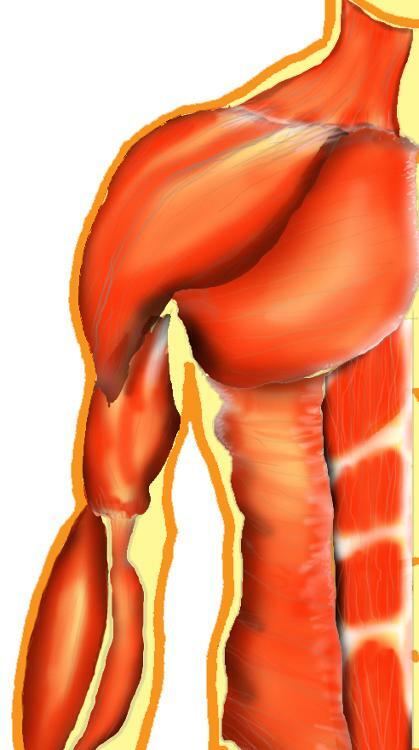 Gentle mobilisation & articulation techniques are used to manoeuvre specific joints. This helps to free up joint movement, this can be performed on various locations though out the musculoskeletal system. NO HVT is used (High Valocity Thrust) so no clicking, cracking or crunching, only gentle soft movement is used. A Novasonic or an audible sound wave machine, sends rapid vibrating pulses, transmitting sound waves in to the muscular area aiding the healing process. Discovered to have revitalising properties by professor Erwin Schliephake in the 1920s. stretching routines are often recommended for muscular tighness. Disposable needles are used as part of a general treatment or as a whole remedial therapy, to promote relaxation and a balanced state of well-being. This maybe recommended by the Therapist and is generally pain-free. 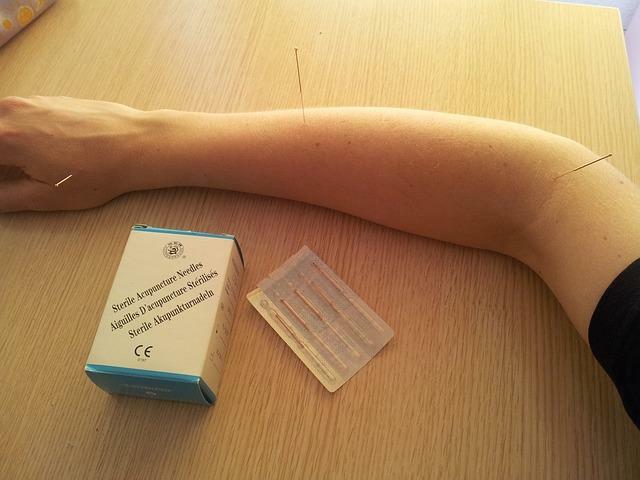 Medical Acupuncture is an excellent therapy, for rejuvination of the system. It can be used for many aspects of health and wellbeing. Dry Needling is another aspect for needle use, which is often used in Sports Therapy to try to relax a muscle & can also aid in pain management. It is more of a modern form of needling used for musculoskeletal ailments. This method can be used along with other Sports therapies such as massage and stretching to elongate a tight band of muscle, by needling in to the Trigger point, which is often where the problem is originating from. The Ancient Chinese Meridians points can also be used, it is painless, the needles are hardly felt as a guide tube is used which sheilds any nerve sensations. The Chinese have used these methods for many thousands of years. The needle points have been found to run along side the known anatomical nerve endings, this is ideal for inducing a relaxing state of mind & promoting wellbeing. The 5 point protocol provides treatment for a myriad of issues with positive outcomes. The treatment is, inserting five main points on the ear each point targeting a separate symptom and also work together to help regulate the nervous system. Auricular (ear) Acupuncture can be performed as a stand alone treatment or can be incorporated into regular acupuncture sessions. a powerful adjunct to a detox programs including: alcohol, drugs, pain meds, tobacco (preventing smoking habits), sugar, food (aiding dieting) etc. (2) The Shen Men or “spirit gate”: reduces anxiety and nervousness. (3) The Kidney Point: calms fears and heals internal organs. (4) The Liver Point: detoxification, blood purification, and to cull aggression. (5) The Lung Point: promotes aeration and helps clients let go of grief. Both acute and chronic pain may be addressed using auricular acupuncture. What do Gwyneth Paltrow and Victoria Beckham have in common? They both share the same beauty/health secret. Both have been seen out and about with strange circular marks on their backs. Don’t worry, they haven’t been hurt, it’s actually the opposite. Both celebrities have undergone an ancient Chinese form of medicine called cupping therapy. The technique, a form of acupuncture, involves suctioning cups on the skin. *But NOT a replacement for conventional medicine. They can also be used for a "negative massage" being less evasive than a regular massage system. Flash cupping can be used to move blockages In chi (the Chinese word for energy flow). The cups can be used in a static spot, to ATTAIN A RELAXED STATE AND PROMOTING A SENSE OF WELL-BEING. 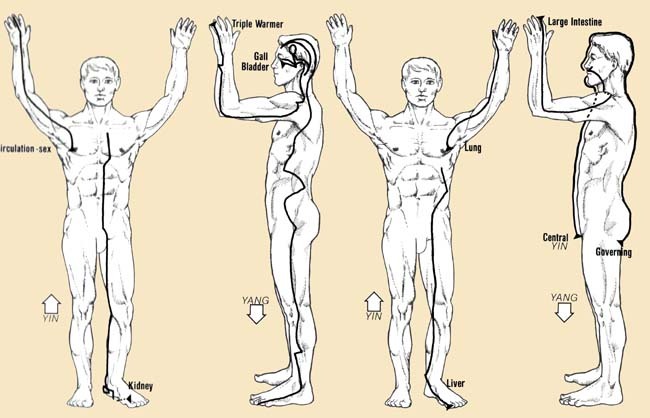 In the late 1960’s a Californian Chiropractor John Thie, a member of the pioneering team of applied kinesiologists founded these techniques. The term “kinesiology“, sometimes described as the science of human movement took on the meaning of the science of muscle testing with the focus on the balancing the potential of the person. This method also re-energies the chinese meridian system of the body to release blockages in the chi or flowing energy around the body. Rei – ki ( pronounced Ray – key) is a system of natural HANDS ON healing. involving the laying on of hands and is many thousands of years old. 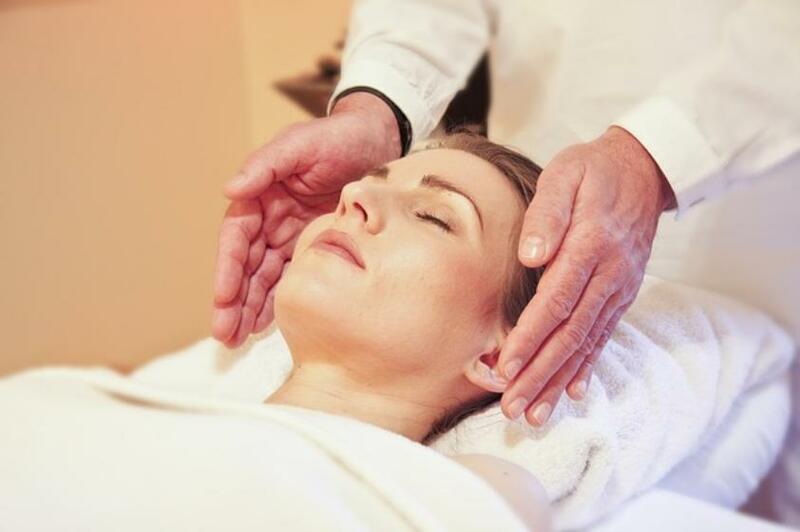 Reiki helps to promote balance between body, mind & spirit. this is an ideal therapy FOR the physical or emotional problems and be used on any one: from the elderly to new born babies! Even if you just need an unwind from life's heavy worries and weighty burdens. Book now to feel soothed, revitalized and back to your normal calm state of mind. Be at peace again. Avoid eating large meals for around 1 or 2 hours before. Wear loose fitting clothing (track suit or sports outfit). Drink 1 or 2 pints of plain water (to flush out the bodies toxins). Try NOT to lift anything heavy. Try to be aware of straightening your posture. Avoid any strenuous exercise for that day (start the remedial exercises if appropriate). An initial consultation, including the first treatment is £35 for 1 hour in totality. The price after this is £30 & after this, if repeat treatments are within a month, a loyal client discount applies at £25 per hour. An extra fee of £5 will be applied for taping or acupuncture. Medical Acupuncture or Acupuncture as a stand alone treatment (full session) is £45. Or mobile (most therapies) charged between £35 & £45* (*mobile over 10 miles radius). Please Note: Cash or bank instant payment only (at time of booking), as card payment is not accepted at present.
" I had a lot of back pain in my upper spine, after fortnightly treatments I feel amazingly better and much taller, I can finally stand up straight for the first time in many years! " -- Nick, Sandringham. Norfolk.
" 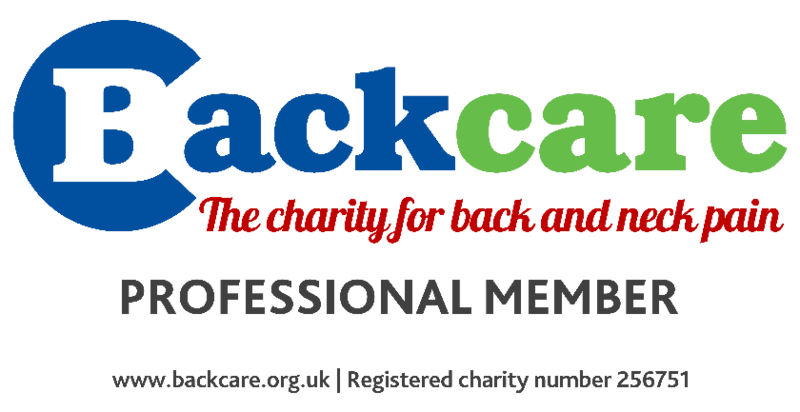 I have had sciatic nerve pain and treatments from Phil Have eased the pain, I am almost pain free now, I would recommend him to anyone." -- Diane, King's Lynn, Norfolk. Anatomy & Physiology, as well as Therapist trained by the world renowned founder in the art of Sarling technique. The internationally revered and acclaimed Grace Olive Collins MCSP HPC Reg (Retired). (Formerly Olive Glasgow). Sarling Touch. Philip R Cole. Mobile treatments based around: Fakenham, (1 hour radius), Norwich, Heacham, Hunstanton to King's Lynn, Norfolk. Please request permission or buy usage, by email contact.